Powered by cutting-edge technologies, the new version of SCIA Engineer gives you higher speed, increased overall efficiency and transparency to power your day-to-day work as well as challenging and special projects. 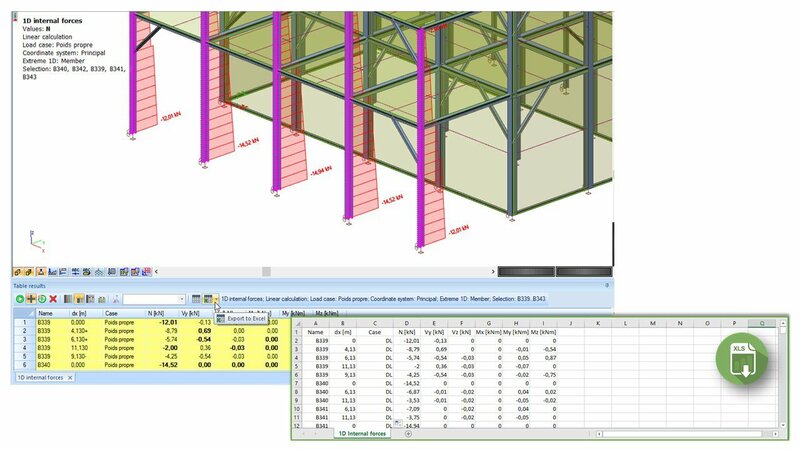 Concrete design: comprehensive and robust solution for the design of concrete columns, beams, slabs and walls featuring an efficient, logical and time-saving workflow. 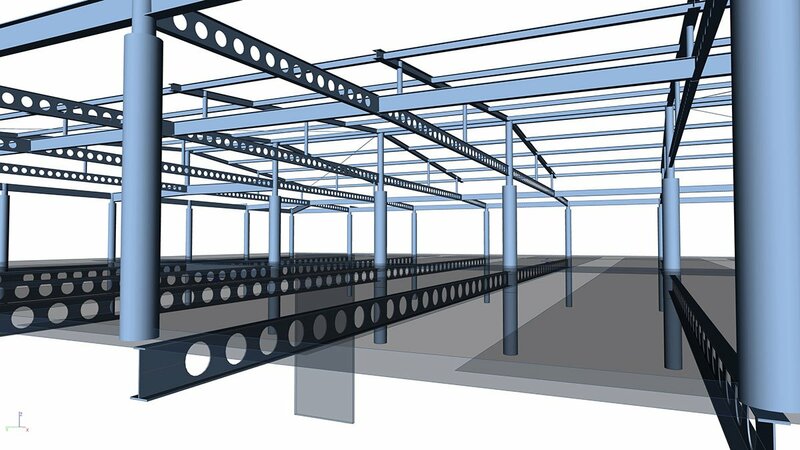 Steel design: economical design, clear and verifiable reports, and increased speed in the design of steel structures. 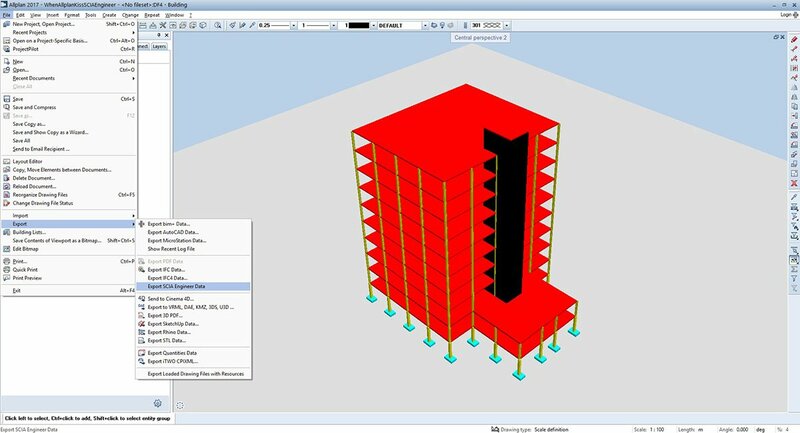 BIM: effective collaboration with partners, real-time task management. Loads and load generators: easily verifiable and more versatile automated load definition. Overall usability: increased efficiency in the day-to-day work, excellent understanding of structure behaviour with new extended display options, and wider international application thanks to added Eurocode's national annexes. Want to know more about the release? 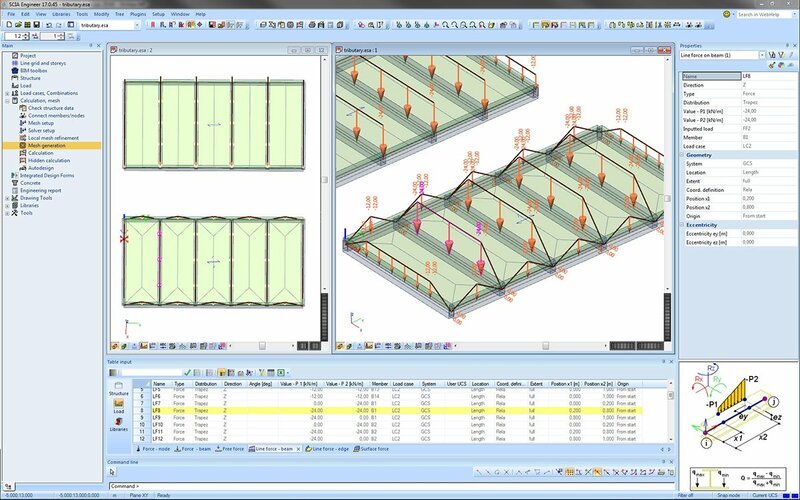 Fast and reliable design of reinforcement for 2D members for ULS. 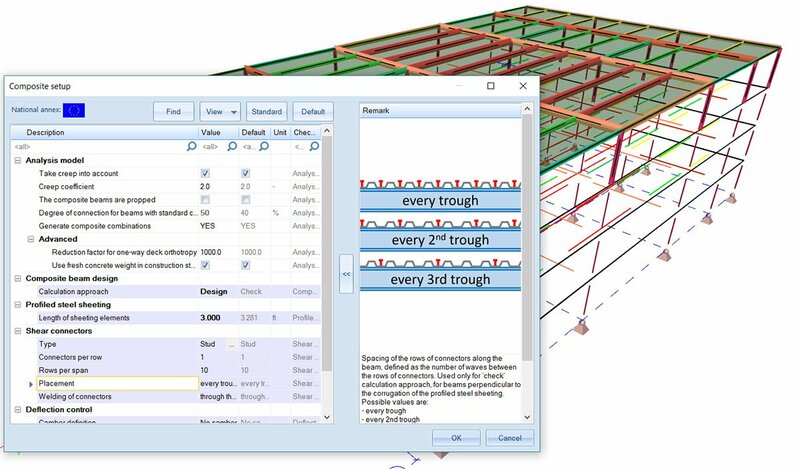 Clear, transparent and customisable results in 3D window and in Engineering Report. Easy verification of the results in every point of a 2D member. A brand-new method for the calculation of cracks for SLS in two different directions per surface. High speed thanks to support for multiprocessing. Design and check of punching shear reinforcement for slabs and foundations according to the safety concept of the Eurocode EN 1992-1-1. 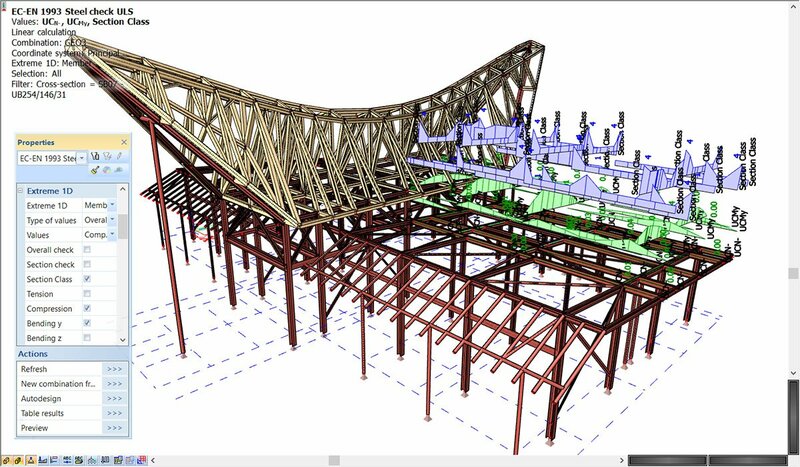 Optimised workflow with automatic recognition of the shape, orientation and position of supports. Various possibilities for the calculation of β factor. 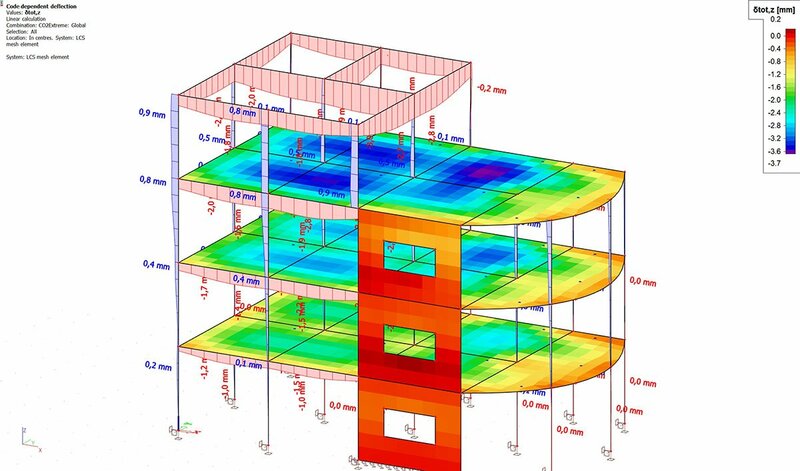 Fast and reliable calculation of code dependent deflections in beams and slabs at the same time. Automatic calculation of the creep coefficient and automatic creation of a required load combination. Easy verification of the deflection in different stages. Full understanding of the structure response via the graphical (diagrams, isolines, ...) and numerical (tabular) presentation. Implemented National annexes for Norway and Sweden. Updated material libraries for British BS EN-NA, Austrian ONORM - EN NA, Irish IS-EN NA and German DIN -EN NA. Intelligent fast section classification and derivation of effective section properties. More economic design for semi-compact steel sections of class 3, based on the SEMI-COMP+ research reports. Material savings of 10-20% for slender sections. Increased speed thanks to support for multiprocessing. Clear, comprehensive reports with references to applied code clauses. Customisable level of detail in report. 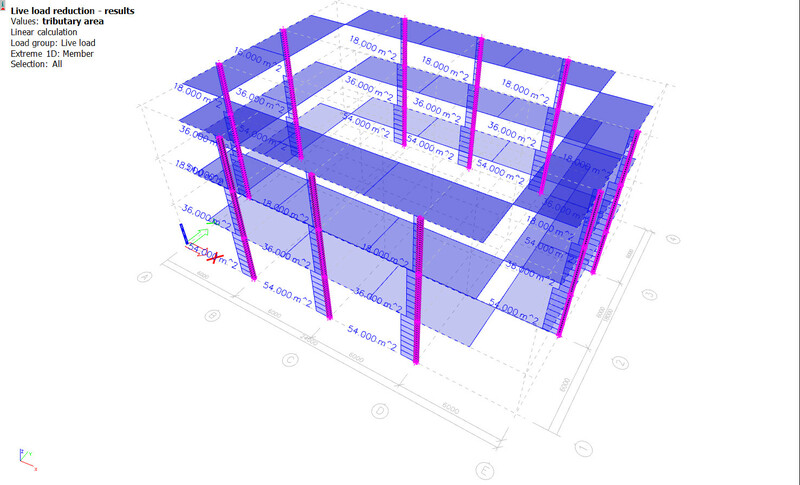 Graphical representation of intermediate calculation steps in 3D window (classification, warnings, ...). Better notification on errors and warnings. 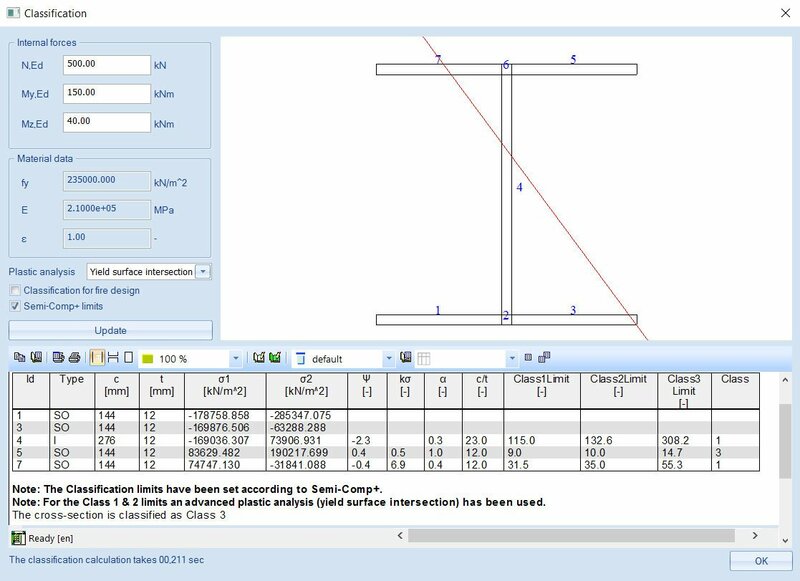 Implementation of new steel codes AISC 360-16 and AISI S100-16, including adapted formulas, coefficients references, notation and terminology. 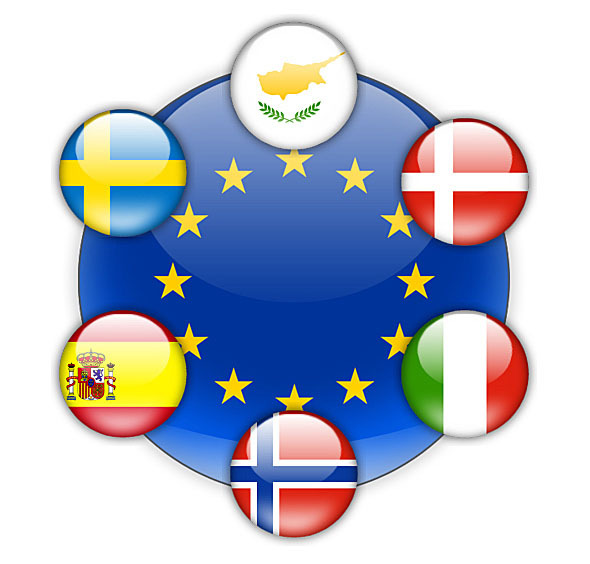 Added National annexes for Cyprus, Denmark, Italy, Norway, Spain, and Sweden. Updated Czech National annexes to EN 1993-1-1/ 2016 and EN 1993-1-(2-3-5-8/ 2012). Rigid in-plane diaphragms combined with tributary-area distribution for gravity loads offer a good approximation of the actual behaviour of composite slabs leading to clear and verifiable results obtained for a reduced computation time. Bi-directional link with the software CellBeam from the British manufacturer Westok. 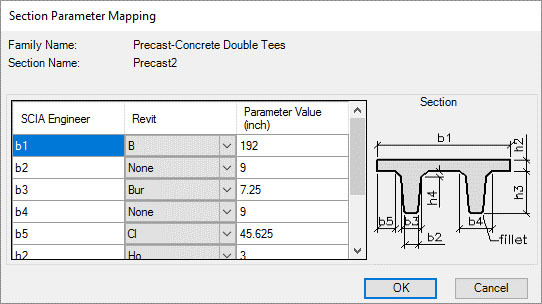 Improved functionality and workflow for composite design according to US codes including automatic creation of staged load combinations, enhanced design code related settings and simpler more efficient modeling process. Smart algorithm for material and cross-section mapping. Smooth and more effective collaboration with Allplan. 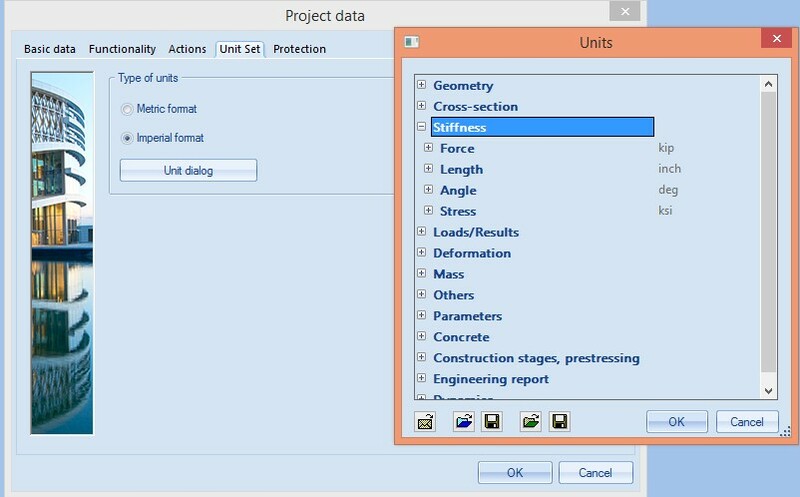 Direct launch of SCIA Engineer from within the Allplan menu. Automatic import of the model to SCIA Engineer. Real-time collaboration on even complex models. Easy tracking of all modifications in the model. Support of BIM collaboration format BCF. Distribution of loads from load panels to supporting beams using the well-known Tributary areas method. Interactive graphical display of tributary areas on a screen. Full understanding and easy verification of the load distribution process. 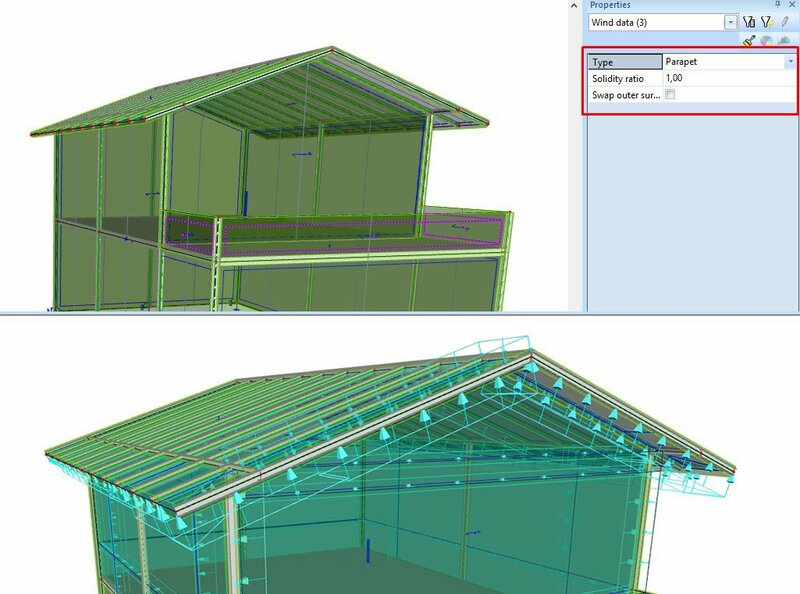 Extended capabilities of 3D wind load generator with support of parapets and protruding roofs. 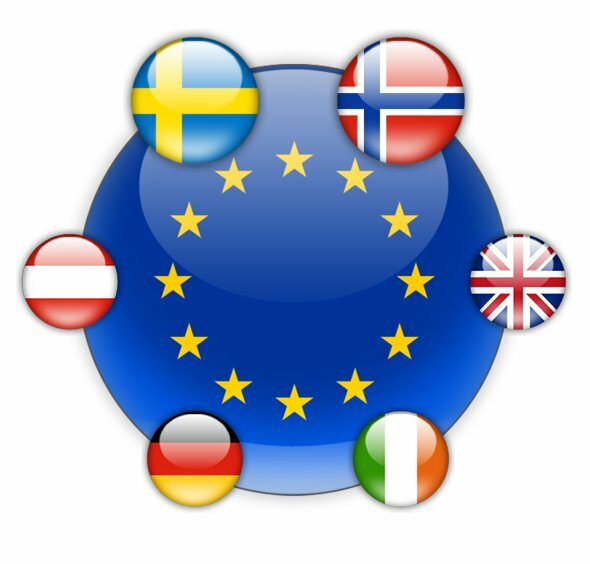 Calculation following the regulations of the Eurocodes (including Austrian, French, Belgian, German, Dutch, Slovak and UK National annexe) IBC code. Better readability of labels and result values in the 3D window. 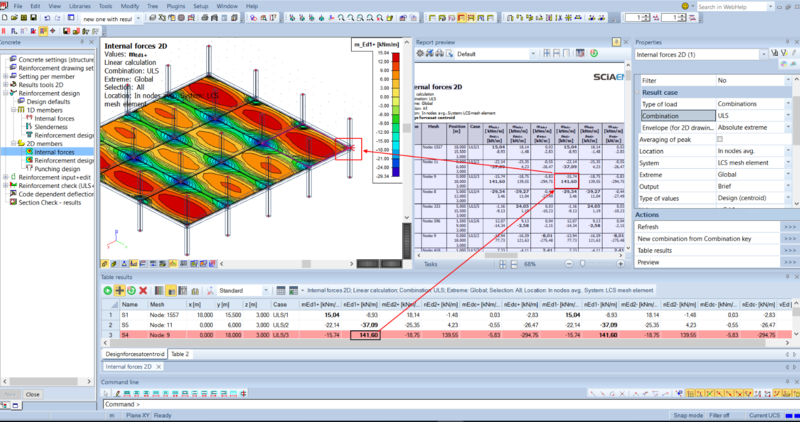 Ability to run the analysis only for selected load case(s) and/or combination(s). 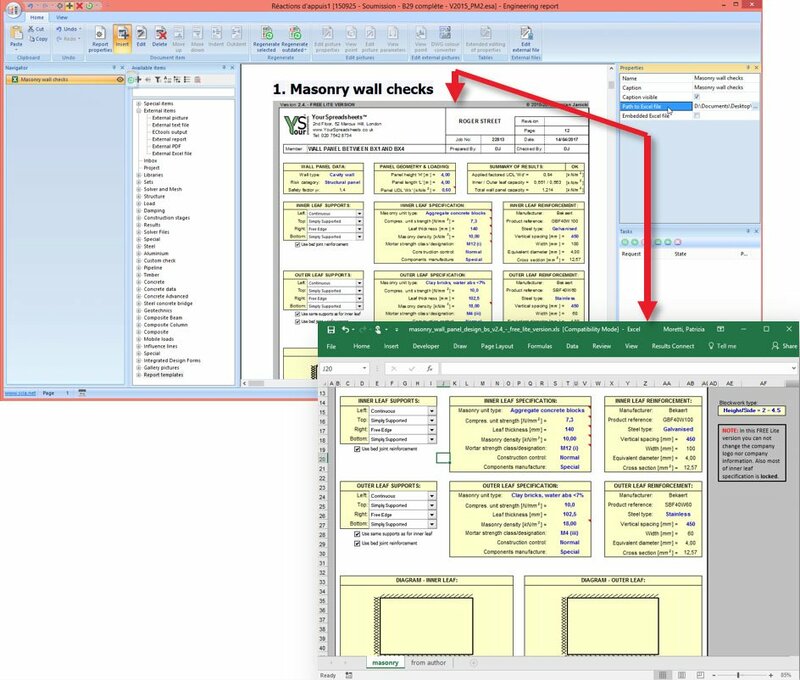 Ability to export the Table Input and Table Results to MS Excel with a single click. Fast and reliable manipulation with large pictures inside the Engineering Report. Easy way to insert tables from Microsoft Excel. Extended graphical results with legend directly next to the drawing.